The horrors of Resident Evil 2 have returned in this beautiful reimagining of the 1998 horror masterpiece. 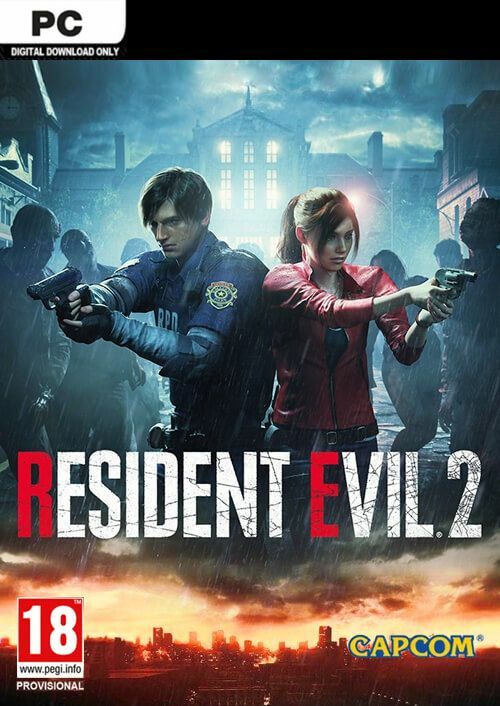 Claire Redfield (an innocent college student) joins rookie police officer Leon Kennedy as they fight to survive in the heart of a mysterious zombie outbreak in Racoon City. 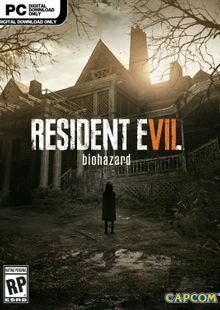 This horror classic has been totally reimagined while staying true to the original experience that popularized the Resident Evil series. What's included with Resident Evil 2? 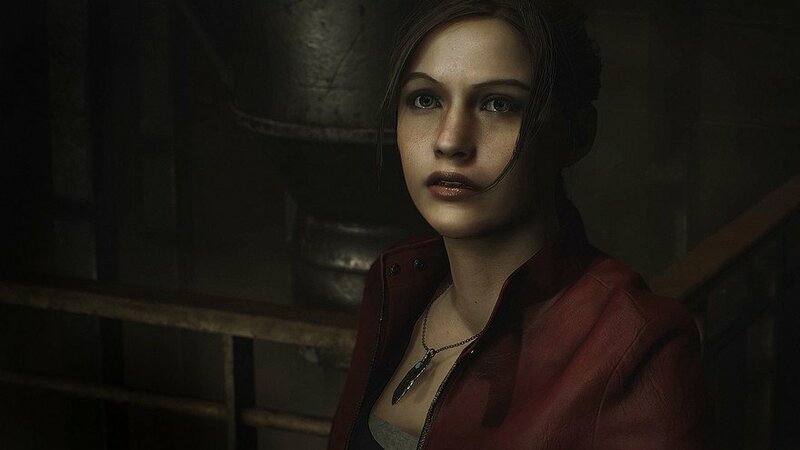 Is there any region lock for Resident Evil 2? How will I receive my instant download for Resident Evil 2}? 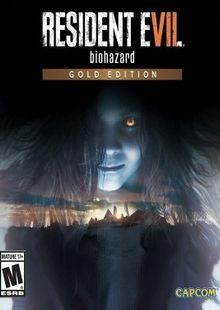 Re-live the action/horror experience that shocked the world and make RE:2 one of the most influential games ever made. 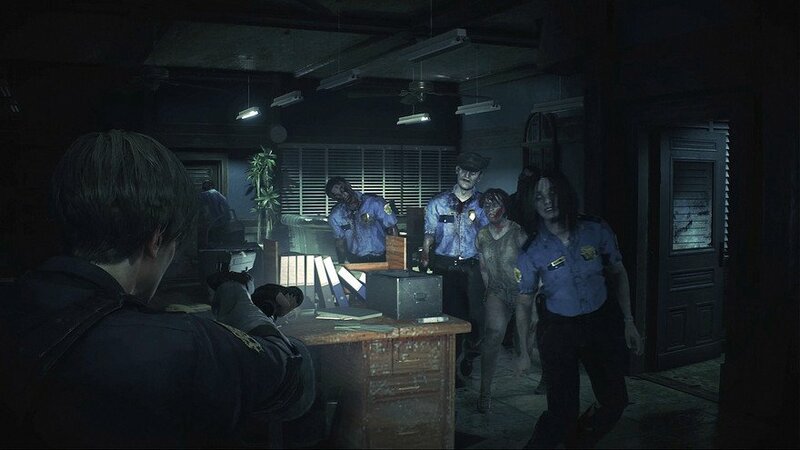 Raccoon City has been totally rebuilt and modernized in Resident Evil 2. 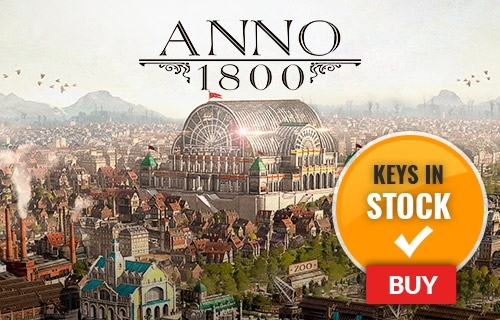 Everything from the characters to the environments and even the story have been updated to the modern era without destroying the nostalgia. Come face-to-face with the horrible monsters that helped define the zombies we know today. 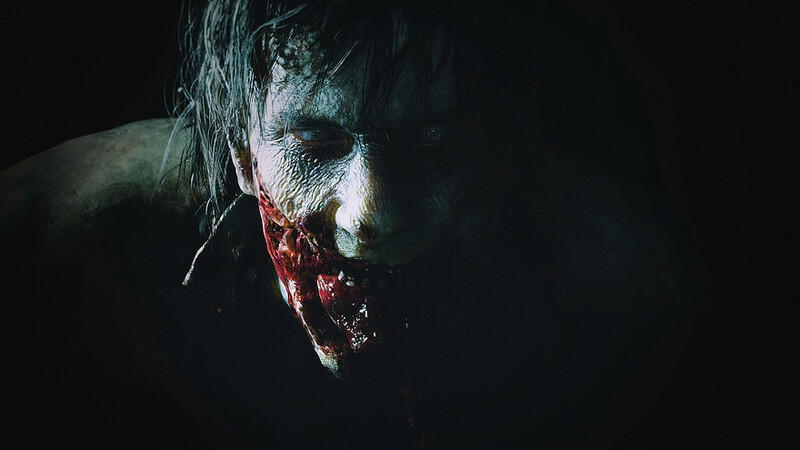 The undead beasts in Resident Evil 2 are driven by an insatiable hunger, and they want you to be their next meal! 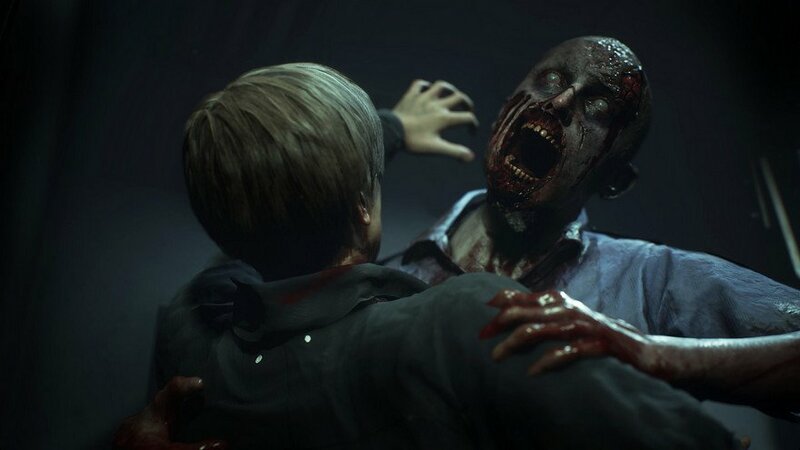 In Resident Evil 2 you’ll discover the secrets behind the mysterious viral outbreak. How did this happen? Who caused this horrible event -- and why? 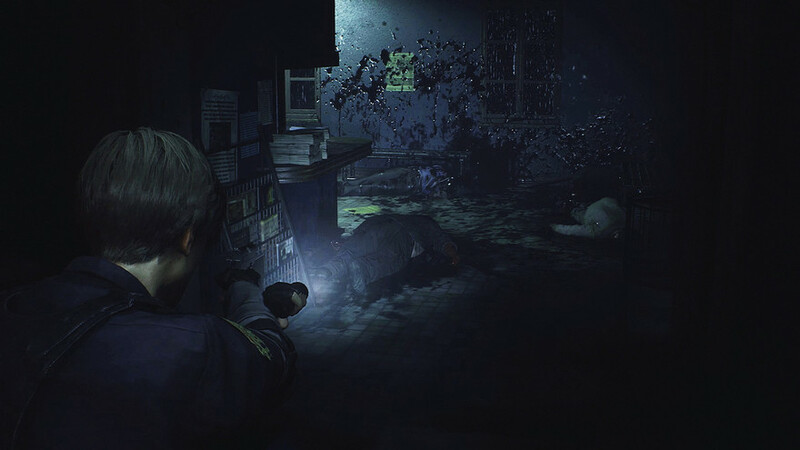 An all-new immersive camera mode lets you all of the bloody, flesh ripping detail in RE 2! 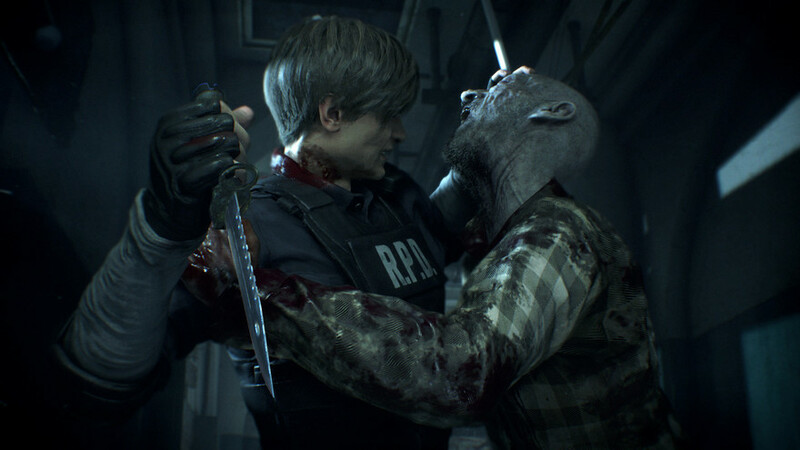 Want to get a free key to play Resident Evil 2? 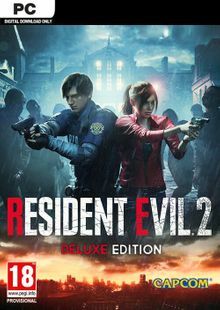 What are the system requirements for Resident Evil 2?